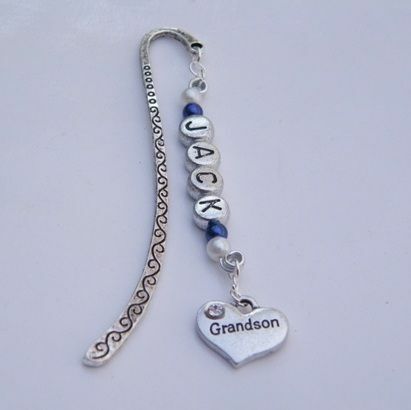 Grandson Personalised Bookmark available in different colours. Personalised Bookmarks featuring a Name, Date, Word or Short Message. Personalised Gift Idea. 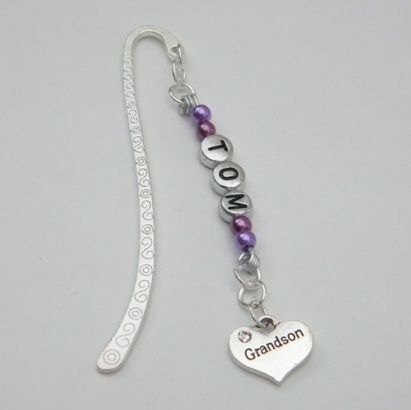 The Personalised Bookmark can feature a Name, Word, Date, Number or Short Message, up to 20 letters. Personalised Bookmarks are perfect to use as Personalised Gifts for any occasion. 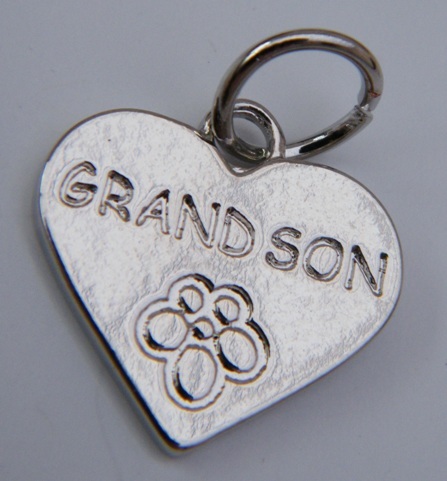 Lovely Keepsake Personalised Gift Idea. 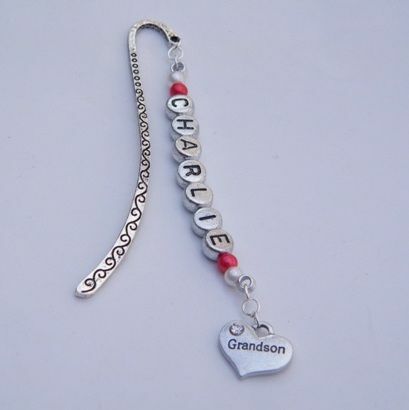 All our Personalised Bookmarks are Handmade to order by Retro Wishes in the UK.